LOS ANGELES, CA (August 9, 2018) – Today, the California Cloud Workforce Project (“CA Cloud”) — comprised of 19 Los Angeles-area community colleges and their local high school partners in the LA area — announced a collaboration with Amazon Web Services (AWS) and its AWS Educate program to offer a regionally-recognized cloud computing certificate. This is the first time in the nation a group of community colleges have come together to offer a cloud computing certificate at a regional level in collaboration with AWS. This inter-system education collaboration with AWS advances the ambitions of the state’s Strong Workforce Program and the Los Angeles Center for a Competitive Workforce (CCW) to align local talent development systems, K-12 institutions, workforce boards, community colleges, and four-year universities with the future labor needs of key LA industries. Through this collaboration, students have access to a 15-credit certificate program that focuses on in-demand cloud computing skills. As part of this initiative, each community college is partnering with at least one high school in the greater Los Angeles area, including those in economically-disadvantaged communities, offering concurrent enrollment in the 15-credit certificate program and other support, such as professional development opportunities like curriculum development workshops and AWS trainings. Cloud computing—which delivers vast data capacity to organizations of all shapes and sizes without requiring expensive on-site servers—is widely considered the biggest growth arena in technology today, with LinkedIn highlighting cloud and distributed computing as the #1 in-demand global skill for the past three years in a row. It also opens a world of opportunity for students, in one of the highest paying IT fields. The local demand for cloud computing talent is increasing in Los Angeles County, and looking at the broader occupational forecast, an estimated 2,500 annual job openings for each of the next 5 years across all Information Technology occupations are predicted at current trends, according to a forecast by the Institute for Applied Economics at Los Angeles County Economic Development Corporation (LAEDC). Created in conjunction with AWS, the cloud computing certificate program also offers enrolled students complimentary access to AWS Educate. Through the AWS Educate membership, students may have access to AWS Promotional Credits for use with real-world, project-based assignments; instructional content and activities; micro-credentials; and access to the AWS Educate Jobs Board. The CA Cloud curriculum will be shared globally through AWS Educate, so that institutions and educators around the world may follow a similar model to develop and implement cloud computing-focused programs. The model curriculum was initially developed collaboratively by faculty at Santa Monica College (SMC) and AWS Educate. SMC also partnered with Roosevelt High School to offer dual enrollment opportunities during the 2017-18 school year to provide high school students with opportunities early in their academic careers to learn about cloud. Due to tremendous student demand, SMC hired additional faculty and expanded the program from two sections to seven. The CA Cloud builds on this initial pilot, both in the implementation of the certificate at the regional level and with the collaboration with area high schools. The 19 colleges that are part of CA Cloud are currently working to obtain state approval from the California Community Colleges chancellor’s office, so that the program can be scaled statewide to help more California residents access high-demand job opportunities in cloud computing. CA Cloud is also exploring expanding the program into a full two-year associate’s degree dedicated to cloud computing, inking articulation agreements with four-year institutions to provide pathways to bachelor’s degrees, and working with AWS and other cloud providers to expedite interviews through the AWS Educate Jobs Board for students who have earned the cloud computing certificate. 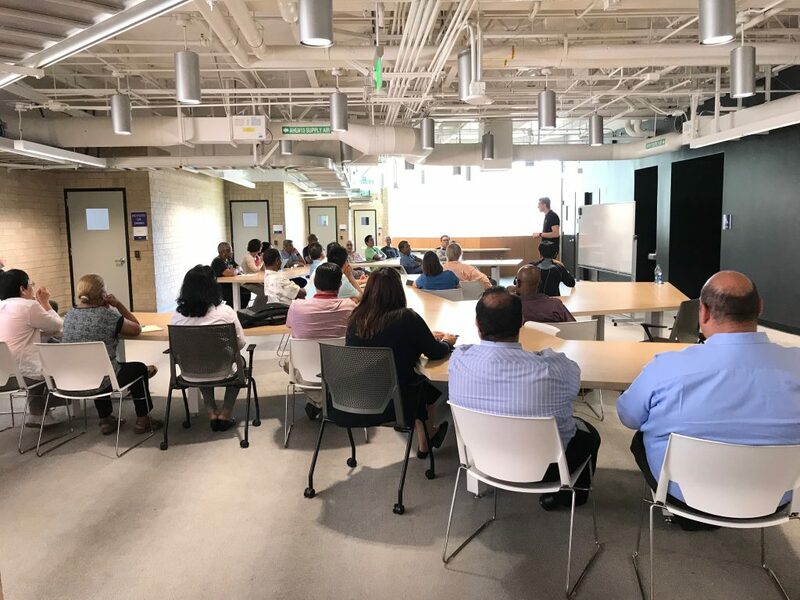 Simon Anderson, CEO of Reliam, which manages applications and data running on AWS and consults in the sector, was a strong supporter of the pilot program at Santa Monica College. 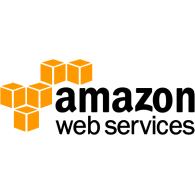 “It’s great that this program is expanding, because AWS is the most important technology for transformation of businesses and acceleration of innovation in the world today,” said Anderson. He compares the accelerated adoption of cloud computing with other standards-shifting technologies, such as the advent of the Internet and web-based applications, and the wide adoption of mobile devices enabling distributed workforces and personal mobility. Cloud computing revenue is growing at over 50% per year and it is already a $50 Billion+ industry, says Anderson, because it enables companies to evolve their business applications faster, and be agile in giving customers “wow” experiences. 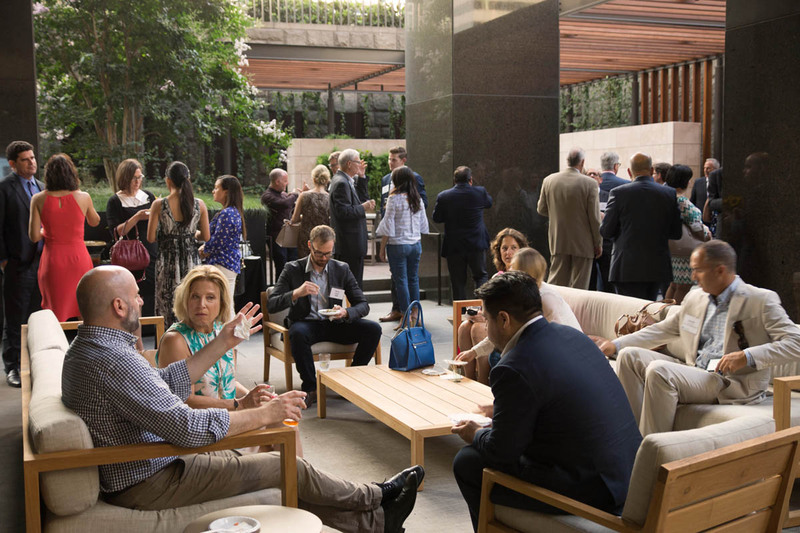 The CCW’s work of fostering industry-education partnerships, and the CA Cloud collaboration are the types of investment that the State of California is encouraging through funding of the Strong Workforce Program. This program is designed to engage residents in more and better career and technical education to increase social mobility and fuel regional economies with skilled workers. To develop more workforce opportunity and lift low-wage workers into living-wage jobs, California took a bold step in 2016 to create one million more middle-skill workers. At the recommendation of the California Community College Board of Governors, the Governor and Legislature approved the Strong Workforce Program, adding a new annual recurring investment of $248 million to spur career technical education in the nation’s largest workforce development system of 114 colleges. The Strong Workforce Program focuses on data-driven outcomes and encourages colleges to be more responsive to labor market conditions and student outcomes.